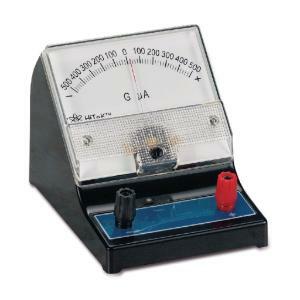 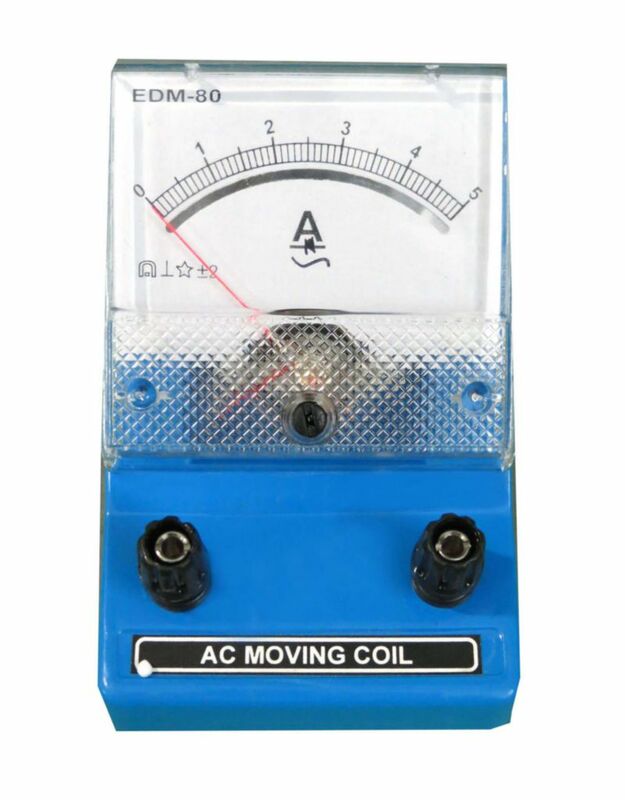 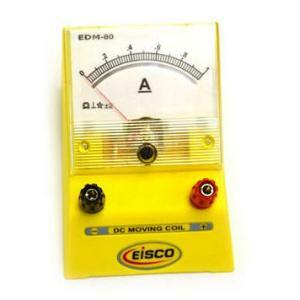 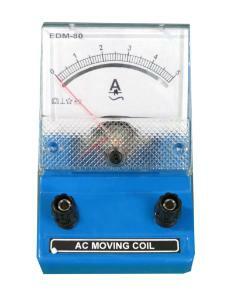 Full-sized and fully enclosed, these meters are economically priced and offer ±2.5% accuracy. 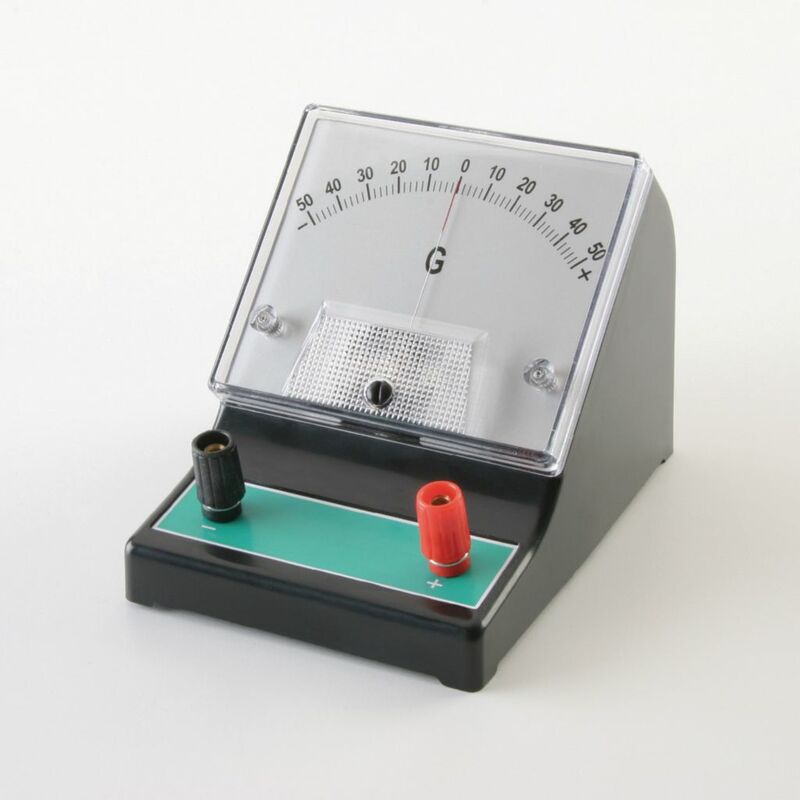 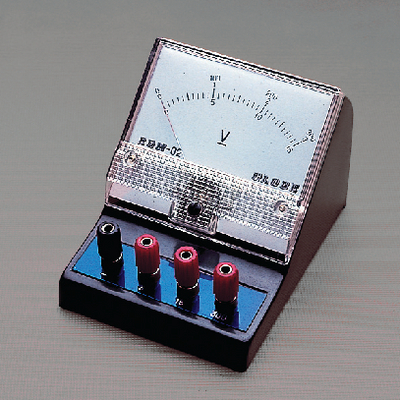 The meters are mounted in a plastic case and have a 7.5 cm scale length. They feature a five-way binding post and an external zero-adjust calibrating screw.